HelpWire is a remote support and diagnostic app. A comprehensive cloud-first headless CMS and digital experience platform. Use ButterCMS as a headless CMS to build websites in any tech stack. Launch faster with less code. dotCMS is an Open Source Java CMS - offering both Community and Enterprise Editions. Keep an eye out on Twitter for announcements and happenings. 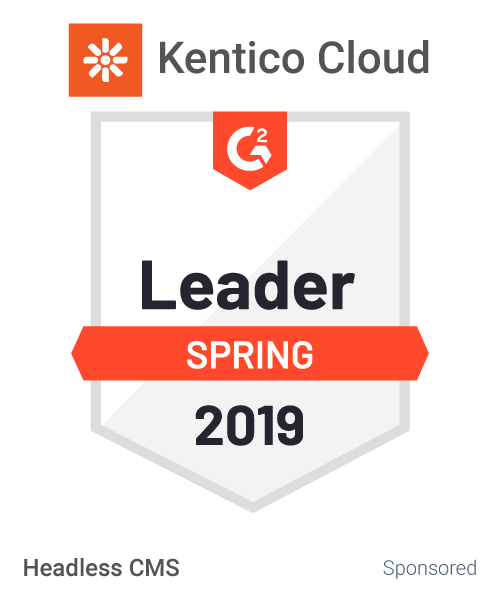 Contentstack™ is the leader in Headless CMS. Contentstack accelerates and simplifies content management across today's and tomorrow's digital channels, including web, mobile and IoT. The award-winning technology has been recognized by analysts as the future of digital, omnichannel content management. The most advanced open-source Content Management Framework to build powerful API with no effort. Directus is a CMS and API solution that manages content, custom-schema SQL database directly, developers can create custom databases based on specific project needs without learning a proprietary framework or being forced to build within specific bundled technologies. * We monitor all HelpWire reviews to prevent fraudulent reviews and keep review quality high. We do not post reviews by company employees or direct competitors. Validated reviews require the user to submit a screenshot of the product containing their user ID, in order to verify a user is an actual user of the product. Hi there! Are you looking to implement a solution like HelpWire?